What Are the Signs It’s Time to Make a Transition to Assisted Living? There are a number of signs that can determine whether it’s the right time to make the decision to move an aging parent to an assisted living facility. If they are neglecting their responsibilities, have recently fallen are experiencing aggressiveness or mood changes, it might be time to consider the transition. 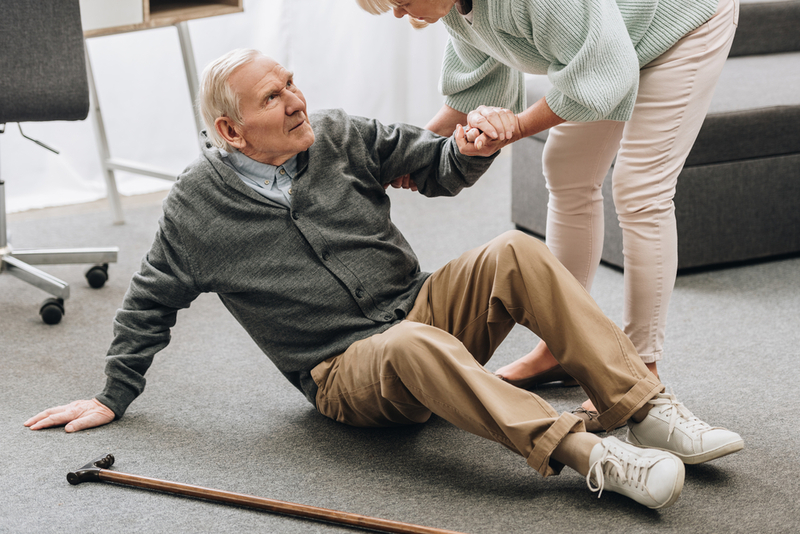 If your loved one is having more and more accidents, this is a sign that it might be time to make the transition to an assisted living community. It is also important to watch and see how long it takes them to recover, as well. Longer recovery times are also a sign it is time to make the move. Chronic health conditions like dementia, COPD, or other issues that require constant care is another reason to consider moving your parent into a loving care community. Find a care facility that has live-in direct care providers, and you can be sure your loved one is in good hands. When your aging loved one starts having issues with driving or begins to wander around lost, these are definite signs it is time to consider making the transition to an assisted living facility. Moving them into an assisted living home can put your mind at ease knowing that your loved one will be safe and care for. If you notice your loved one has unopened bills, hasn’t washed their clothes in weeks, and is skipping meals lately, these are all signs it could be time to transition to assisted living. ProTip: Neglecting responsibilities could be a sign of early stages of dementia, and also the perfect time to look into memory care facilities for your aging loved one. Signs of aggressiveness, mood changes, and social withdrawal are all signs it could be time to make the change to living in a care facility. These changes generally occur with dementia and you need to talk to a doctor to inform them of these shifts in character. Although it is no easy decision to move your loved one into an assisted care community, many times it is the best way to ensure their safety and well-being. When you do finally make the decision to move them into assisted living, be sure to find a place that feels like home. Join the conversation if your loved one exhibiting signs that it might time for them to transition to an assisted care facility and you want to learn more.